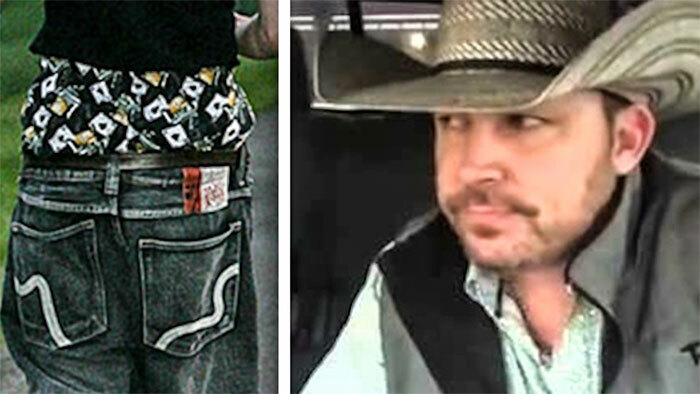 This Cowboy's Hilarious Response To "Pants-Saggin' Thugs" Will Make You Spit Out Your Drink! This Cowboy’s Hilarious Response To “Pants-Saggin’ Thugs” Will Make You Spit Out Your Drink! America has some pretty weird cultural differences, depending on where you are in the country. One things does resonate across all parts of this country: youths like to sag their pants to no reason at all. So, this American cowboy and famous Facebook star decided to take to the airwaves to voice his displeasure in seeing the sagging pants of a teenager. 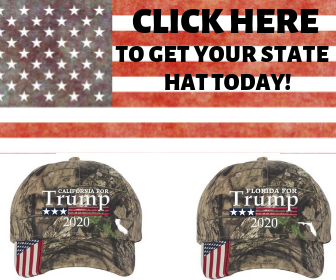 “I was driving down the street the other day when I saw a trio of young men walking along the roadside clad in what has become a sort of uniform: pants hanging below their rear end, strung up loosely by a belt or held in place by their upper appendages,” he said.